Burland Excursions have been going to Barmouth for many years, and it is one of our most popular day trips. Who wouldn’t like all that this seaside town in North Wales has to offer? As the saying goes, there is something for everybody. Located on the west coast of Snowdonia, with a long sandy beach and a picturesque harbour bordered by the dramatically beautiful Mawddach estuary - Barmouth is the perfect destination for an excursion and arguably one of the most beautiful locations in Wales. The old town is well worth a visit with its steep steps and slate-roofed cottages on the side of a mountain. 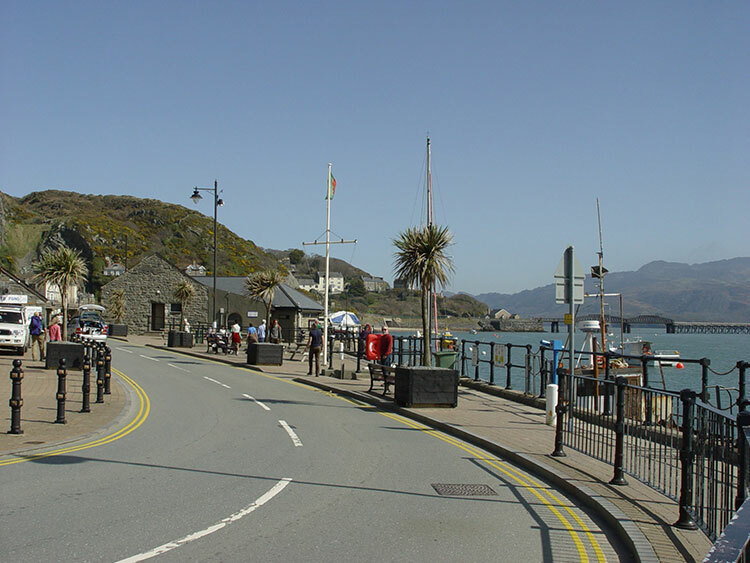 The harbour is simply stunning, and you can walk across the spectacular Barmouth Bridge spanning the river which can be an ideal activity for an evening stroll. It has a large range of shops, pubs, a funfair and amusement arcades. As you might expect of a famous seaside resort, there are a host of places to eat and drink. Many Barmouth cafes retain traditional seaside charm and there are a number of chippies to choose from if you prefer to enjoy fish and chips by the beach! The Fairbourne & Barmouth railway track is also available to enjoy a 2-mile steam journey. Come and join us in having a barmy time in Barmouth!